Set in the context of Victorian social and medical debate, this novel is about rebellion, posing fundamental questions about the nature of social authority and obedience. This revised edition draws on recent theoretical work on gender and class. eight more of them between 1852 and 1853. She also wrote, mainly for Dickens, "My Lady Ludlow" and "Lois the Witch," a novella that concerns the Salem witch trials. "Wives and Daughters: An Every-day Story" ran in Cornhill from August 1864 to January 1866. The final installment was never written but the ending was known and the novel exists now virtually complete. The story centers on a series of relationships between family groups in Hollingford. Most critics agree that her greatest achievement is the short novel "Cousin Phillis." Gaskell was also followed by controversy. In 1853, she offended many readers with "Ruth," which explored seduction and illegitimacy that led the "fallen woman" into ostracism and inevitable prostitution. The novel presents the social conduct in a small community when tolerance and morality clash. 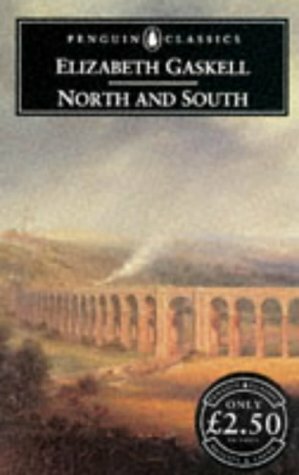 Critics praised the novel's moral lessons but Gaskell's own congregation burned the book and it was banned in many libraries. In 1857, "The Life of Charlotte Bronte" was published. The biography was initially praised but angry protests came from some of the people it dealt with. Gaskell wrote of Bronte's version on his dismissal from his tutoring position. He blamed it on his refusal to be seduced by his employer's wife. She was threatened with legal action but, with the help of her husband, the problems were resolved. Gaskell was against any biographical notice of her being written during her lifetime. After her death in 1865, her family refused to make family letters or biographical data available. Patricia Ingham is Fellow and Senior Tutor in English at St. Anne's College, Oxford, and Times Lecturer in English Language.